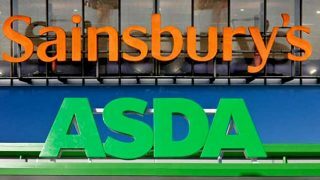 In a move unlikely to be popular with Greenock’s local retailers, Asda has announced plans to open a new 35,000 sq ft supermarket in the town, located between Campbell Street, Union Street and Brougham Street. Asda is writing to and meeting with residents closest to the proposed store and additional key stakeholders with information on the plans. A Proposal of Application Notice will subsequently be submitted by Asda to Inverclyde Council, followed by what the mult terms “a period of community engagement” prior to submitting a planning application later in the year.